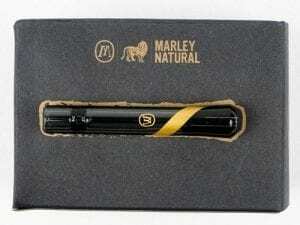 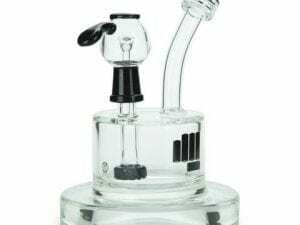 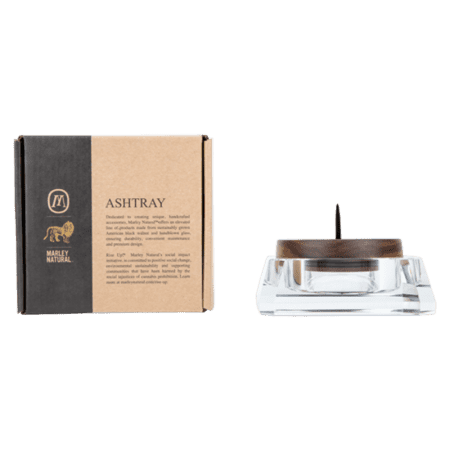 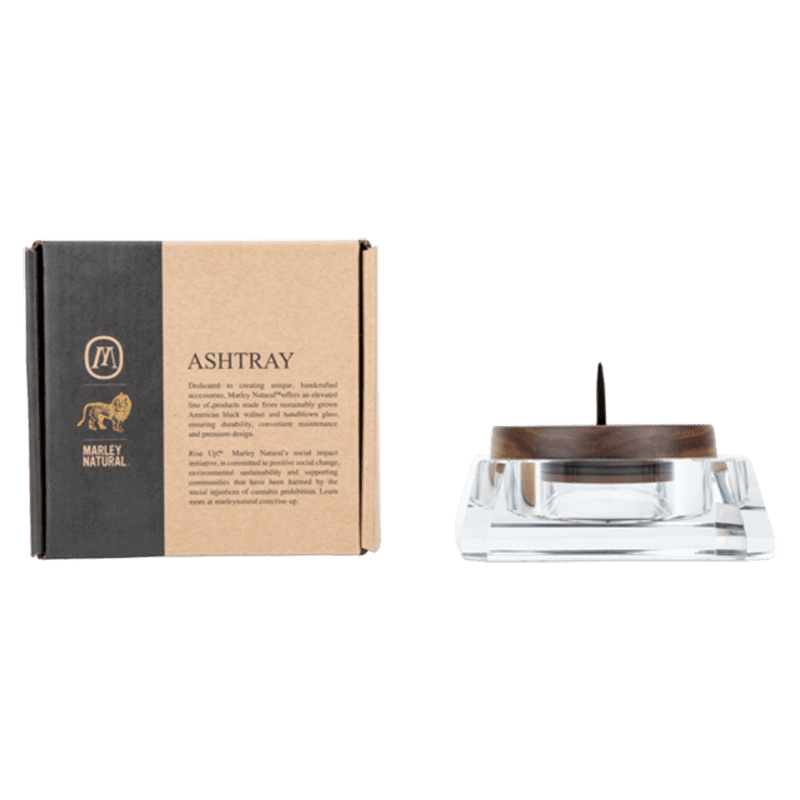 Marley Natural’s Crystal Ash Tray is an ideal solution to complement your smoking ritual. 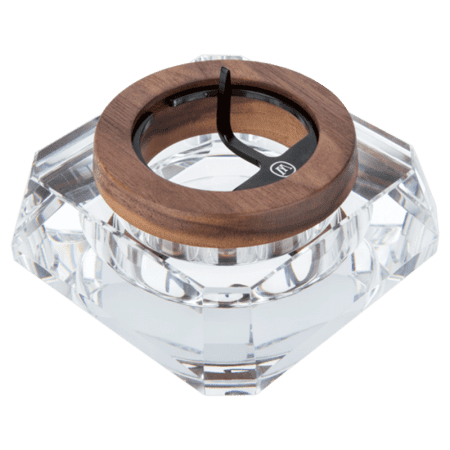 Made from crystal and sustainably sourced black walnut, this gorgeous ashtray brings much-needed functionality with its raised metal poker that allows you to easily remove even the most stubborn buildup. 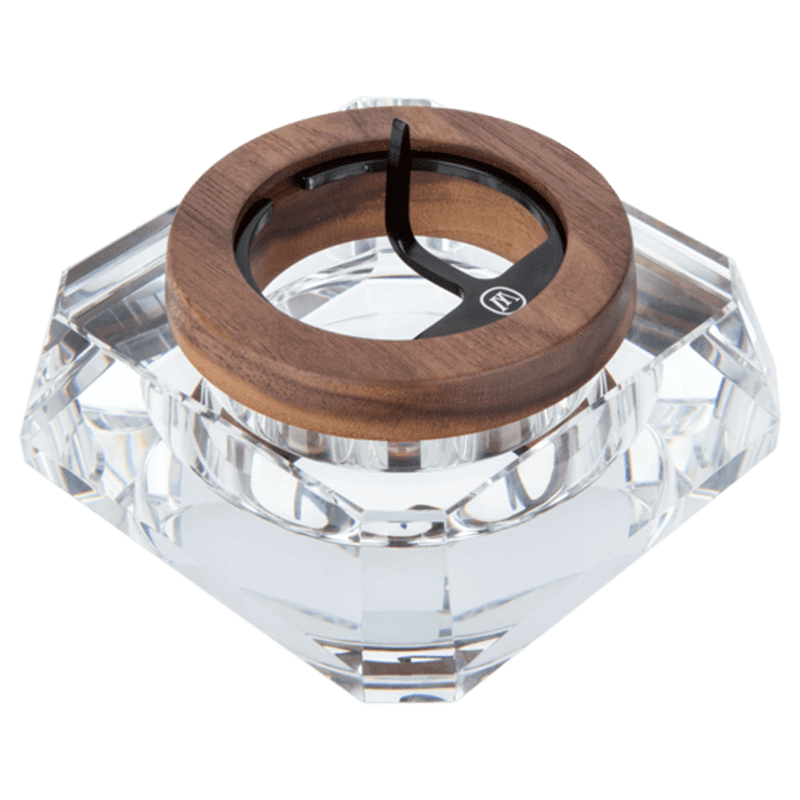 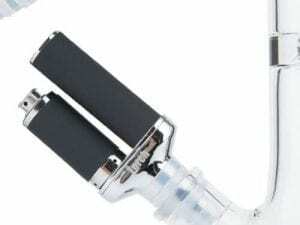 The super-stable base is felt lined to protect your surfaces.